Your driveway is often the first thing people will see when visiting your home; J&M Pavers Ltd can help ensure that it looks fabulous with our repairs and cleaning service. 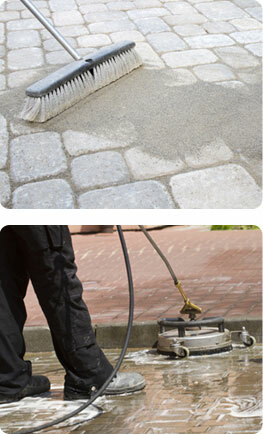 We use a revolutionary industrial pressure rotary cleaning system in order to bring your dull and dirty paving slabs and tarmac back to life. Our professional restoration service can clean and restore a wide variety of surfaces using a chemical-free industrial high pressure water system.